At last night’s Langley City council meeting, there were three development applications on the agenda for consideration: a 188-unit, five storey strata apartment project at Eastleigh Crescent and 56 Avenue; a 69-unit, six storey strata apartment project at Park Avenue and 204 Street, and an expansion to the Cascades Casino. At the council meeting, members of the public were also given the opportunity to comment or ask questions about the projects. The Eastleigh Crescent project consists of two buildings that will be constructed in two phases. The project will have 10 accessible units. Eastleigh Crescent - 56 Avenue project artist rendering. Select image to enlarge. Because this project will be built in two phases, the developer will be able to provide constructions crew parking on site. Members of council, including myself, also reminded the developer about the importance of being a good neighborhood during the construction period. As a note, the old cenotaph park area right at the corner of Eastleigh and 56 Avenue is on a different piece of property, and isn’t part of this development project. The next project at Park Avenue and 204 Street has one of the bolder architecture styles that I’ve seen proposed in our community. This project will use cross laminated timber which is a renewable alternative to concrete and steel. This material was used to build an 18-storey building at UBC recently. This project will also include 4 accessible units. Park Avenue - 204 Street project artist rendering. Select image to enlare. This project will have the underground parking completely below grade, unlike most buildings in the City. This means that ground-level units will be at street level. 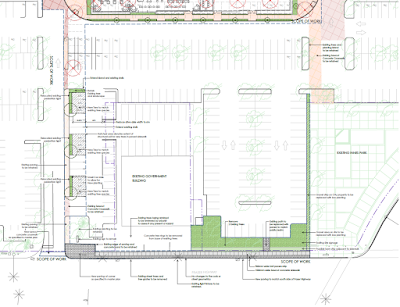 Instead of asphalt, the developer is proposing to use pavers for the surface parking and other areas. I also confirmed that the sidewalk will be continuous along Park Avenue. Two residents from an adjacent building expressed their concerns about the construction phase of the project as well as the height of the building. As with the Eastleigh Crescent project, council reminded the developer that they should have a construction management plan to ensure that they remain good neighborhoods during construction. Around this time last year, the operators of Cascade Casino were issued a development permit for a proposed expansion of their facility. That permutation of the project didn’t move forward. The casino operation proposed a new plan that was reviewed on Monday. The new plan is a streamlined version of the original, with the architecture simplified in areas. 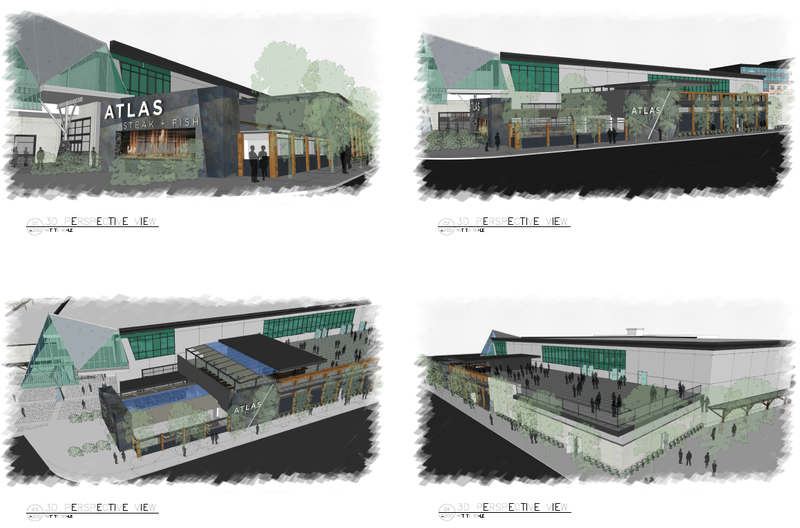 Casino expansion renderings. Select image to enlarge. 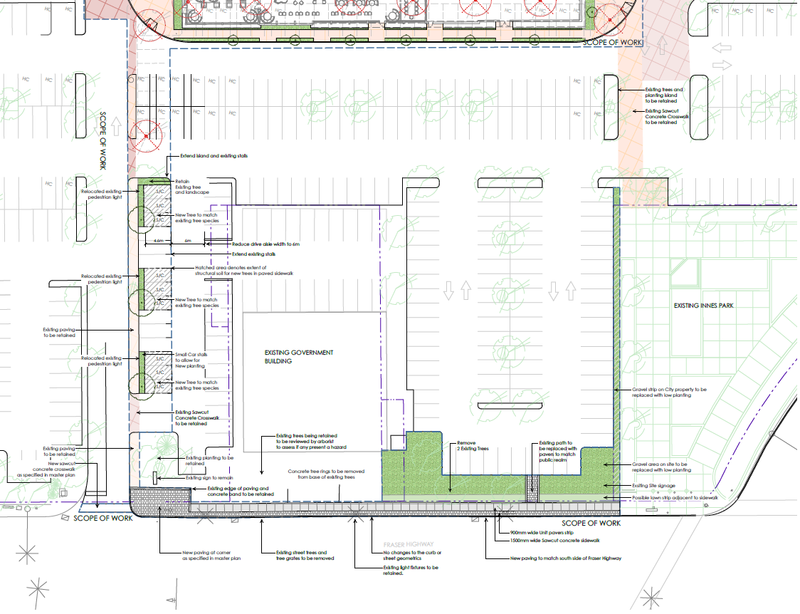 Last year, council requested that the operator consider making the pedestrian entrance off Fraser Highway more prominent. This was reflected in this updated plan. The landscaping will also be enhanced along Fraser Highway, and new sidewalks will be built along Fraser Highway and Glover Road around the perimeter of the property. 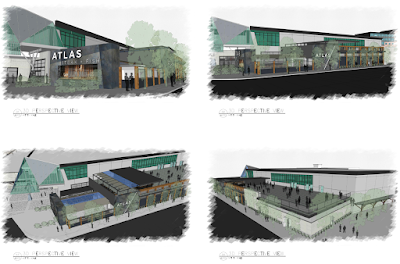 Casino expansion landscaping plan, focusing along Fraser Highway. Select image to enlarge. All development applications were approved by council. Tomorrow, I will be posting about the remaining items that were addressed at the council meeting.